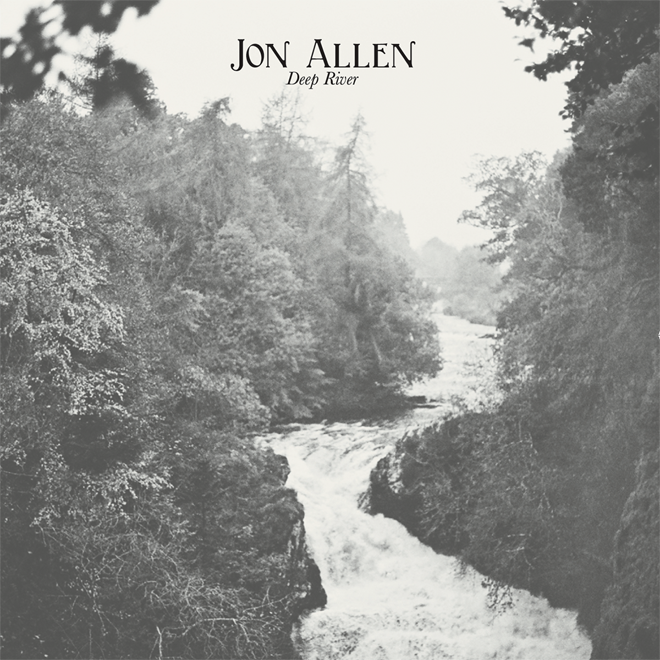 Jon Allen, acclaimed singer-songwriter from England released his highly anticipated new album, Deep River on July 8th, 2014 via OK! Good Records in the US and Canada. Deep River sees Allen paying tribute to great tunes of the past; mixing catchy Sixties-inflected rock, soul, and country blues. Since breaking out in the music scene in 2008, Jon has gained a loyal and ever-growing fan base through his talent as a vocalist, guitarist, and song-writer. His songs have provided the perfect soundtrack for hit prime time TV shows such as ‘Homeland’ and ‘Bones’, along with Hollywood blockbusters ‘The Oranges’ and ‘Safe Haven’. With vocals that are eerily reminiscent of a young Rod Stewart, Deep River finds Jon Allen channeling his wide range of influences with songs covering relationships, moving on, and finding oneself.